The S10 is about to begin its transition to second fiddle. In case you haven’t been following the leaks and rumors, the Galaxy S10 release is just around the corner. And we pretty much know everything there is to know about it. According to spy shots and renders, the new flagship has slimmer bezels, a hole-punch in the corner of the screen for the camera, and a generally refined aesthetic. Translation: Those S10 pics showing a hole-punch selfie cam and slim top and bottom bezels, tweeted by leakster extraordinaire Evan Blass and leaked by case makers, are likely accurate. 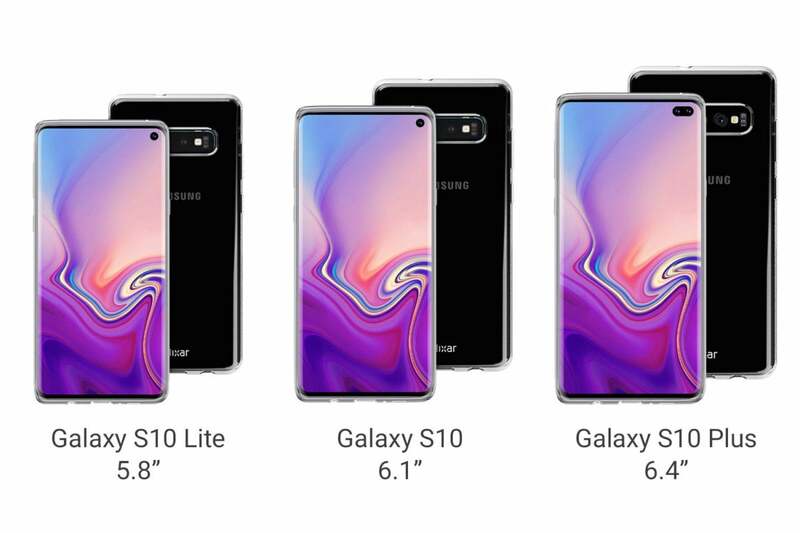 And while they’re definitely intriguing and attractive, when you break it down, the S10 is really just another safe Galaxy S release. Not since the Galaxy S6 Edge has Samsung taken a real risk with its flagship phone. Even with a new “Lite” model, the S10 is shaping up to be more of the same. It even still has a headphone jack. Based on what we can glean from the pics and the spec leaks, there’s no 3D face-scanning tech like on the iPhone XS, no funky camera-hiding tricks like on the Oppo Find X. Even the camera specs outlined here (20MP sensor, higher-resolution 10X digital zoom, and pixel-merging Tetracell tech) are fairly pedestrian for a 2019 phone. The Galaxy S10, S10 Lite, and S10 Plus shown in leaked renders here will surely be excellent phones, but they’re not going to light the world on fire. 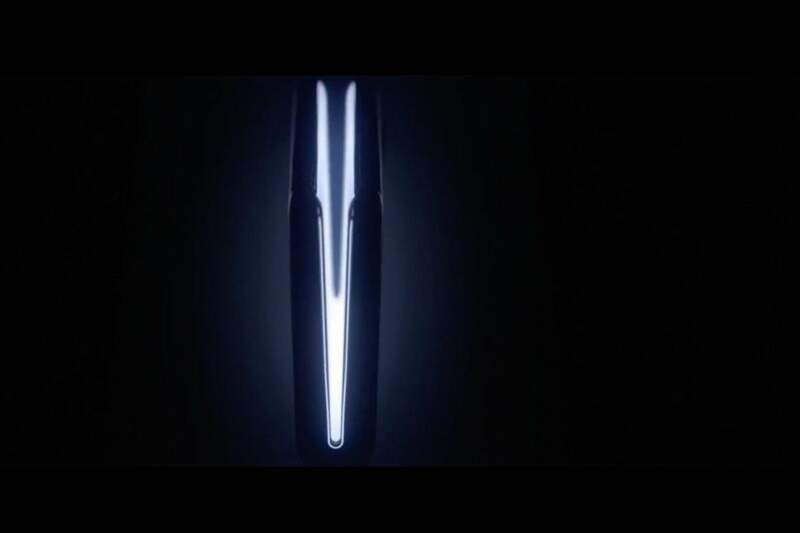 Consider last year’s Isocell announcement, which similarly came a few weeks before the S9’s unveiling. That sensor brought super-slow motion and an added DRAM layer for clearer low-light shots and real-time HDR images. As a result, Samsung “reimagined” the camera on the S9 with dual aperture, adjustable portrait mode, and 4K video recording—typical “tock” phone enhancements that improved upon the S8’s hardware without reinventing the wheel. Like Apple, Samsung tried to sell us on modest enhancements as it smacked up against the smartphone innovation wall. That’s not changing with the S10. Even with the new camera sensor, all Samsung is really promising is a thinner bezel and a slightly tweaked design. Sure, the S10+ will reportedly pick up a second selfie cam, and both models will likely have a triple-camera array, but we’ve already seen those from the likes of LG and Huawei. Will the S10 be one of the best Android phones you can buy? Sure. Will it be something you need to have? Probably not. But while the S10 might not be runaway hit—especially if the latest rumors of sky-high pricing are accurate—Samsung isn’t putting all of its eggs in that basket. Alongside its flagship phones, Samsung is expected to announce its first folding phone. It’s the radical change we’ve been waiting years to see. If done right, it will overshadow the S10 in every way—and influence every phone that comes after it, from the Note to the iPhone. Samsung’s upcoming folding phone will be the radical change we’ve been waiting for. At least that’s the hope. While the folding Galaxy phone will likely be out of reach for the average premium smartphone buyer, the message is clear: This is the future. With the Galaxy F or Fold or whatever it’s called in the mix, Samsung can begin the transition away from premium rectangular slabs. Folding screen will influence everything about the future of phones, from how they look, how we use them, and what they can do. 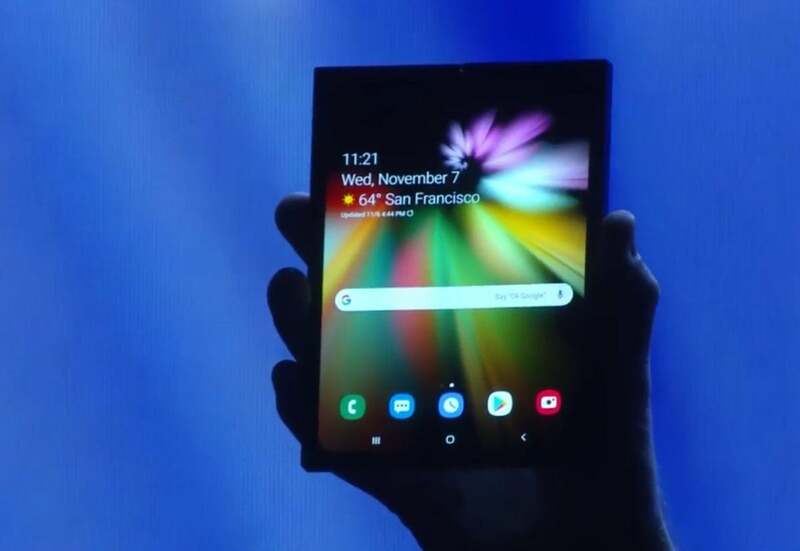 So you need only look at the S10 rumors to see how much the folding Galaxy has riding on its shoulders. Not only will it be the culmination of more than five years of development (Samsung first showed a concept video of a folding phone in 2014), but it will be the flagship of Samsung’s smartphone fleet for years to come. It will get people interested in Samsung again. In an age of sagging smartphone sales, that could be its most important role of all. This story, "The latest Samsung Galaxy S10 camera rumors show just how important its folding phone will be" was originally published by PCWorld.